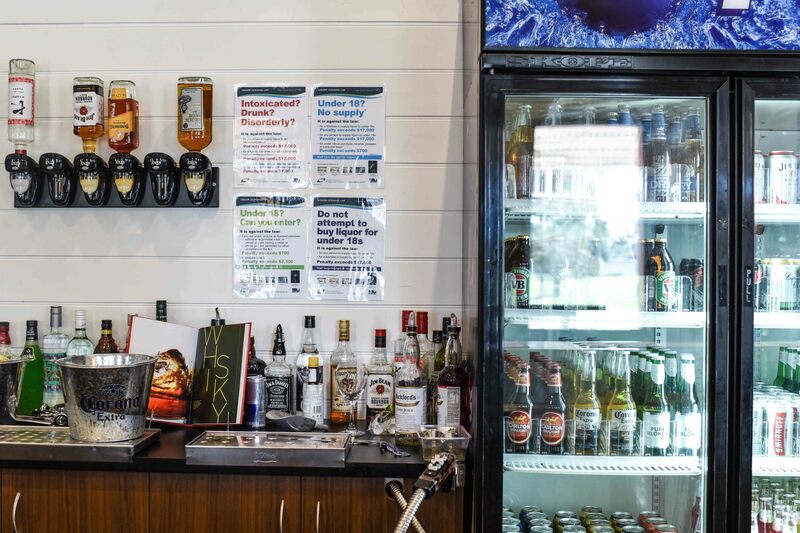 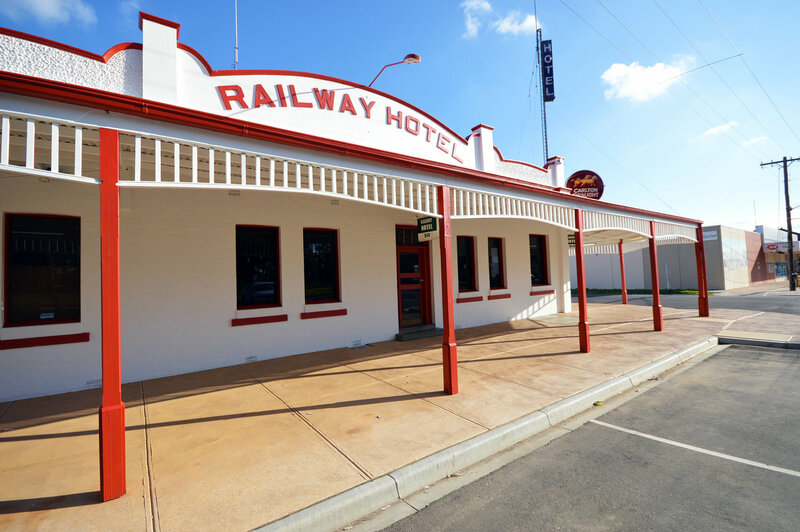 Railway Hotel Heyfield - Bar, Bistro and Motel. 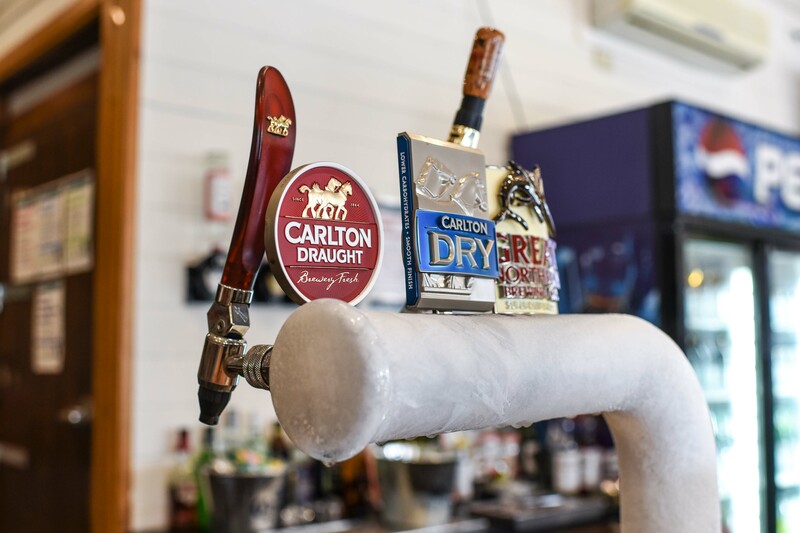 Cold Beer on Tap! 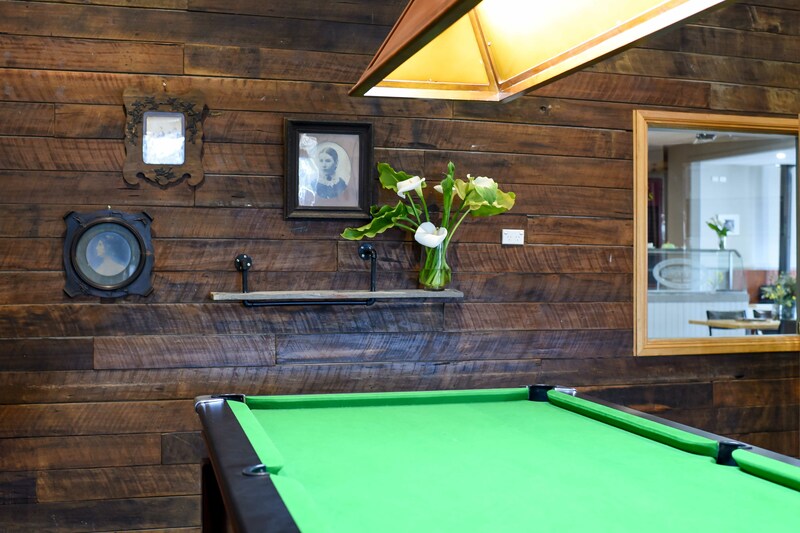 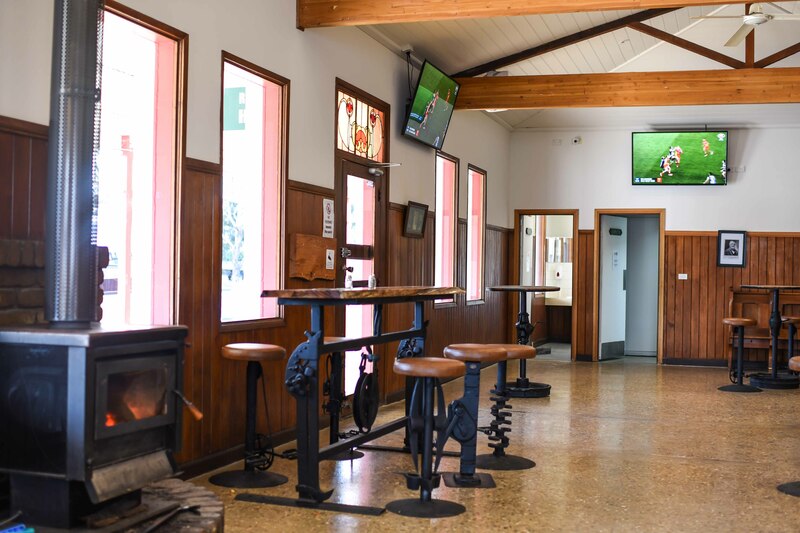 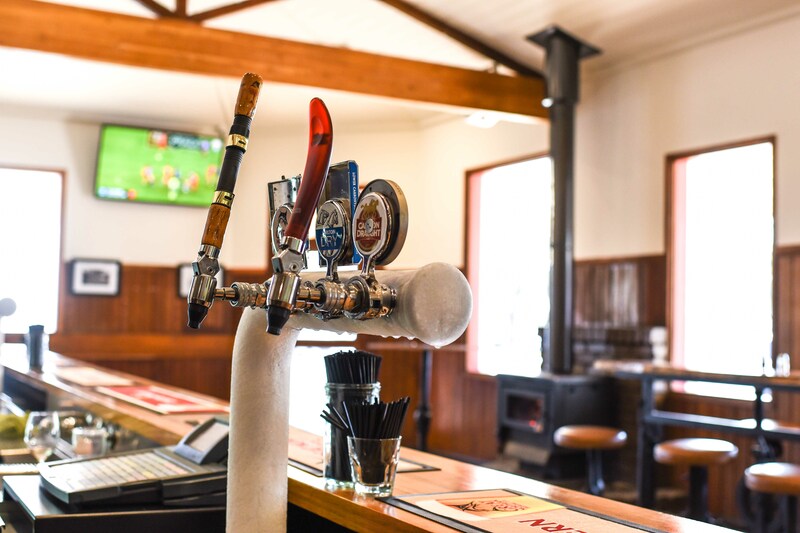 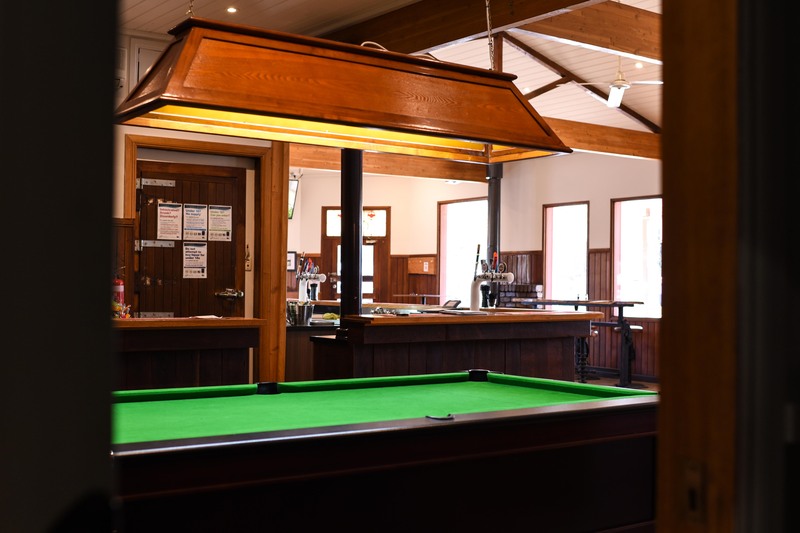 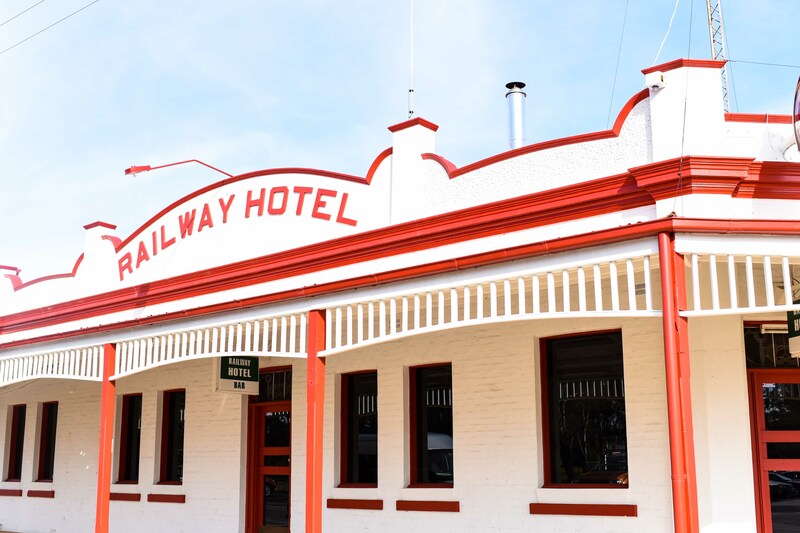 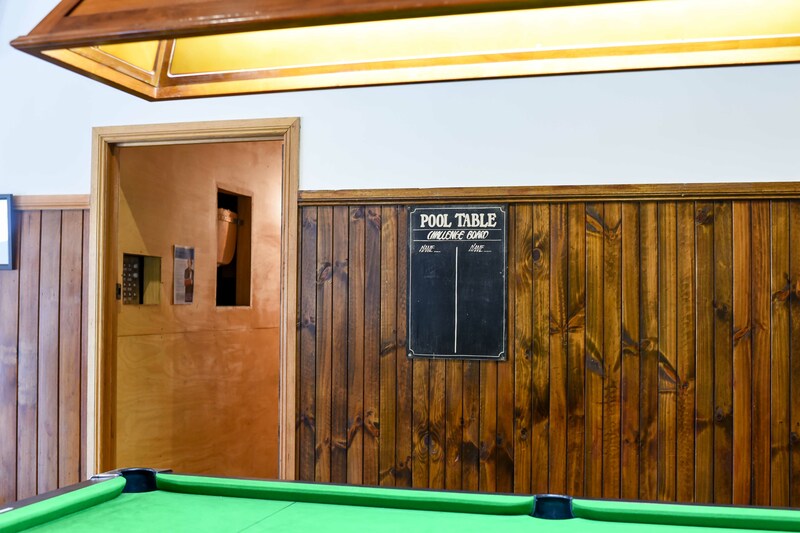 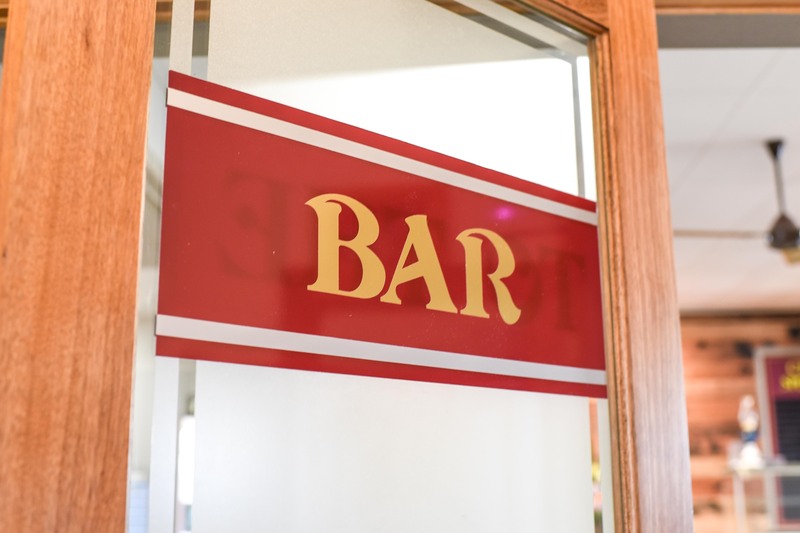 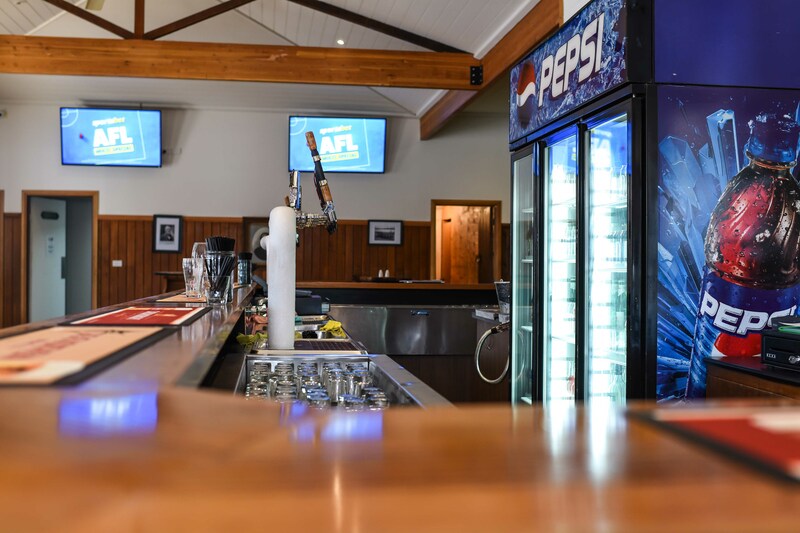 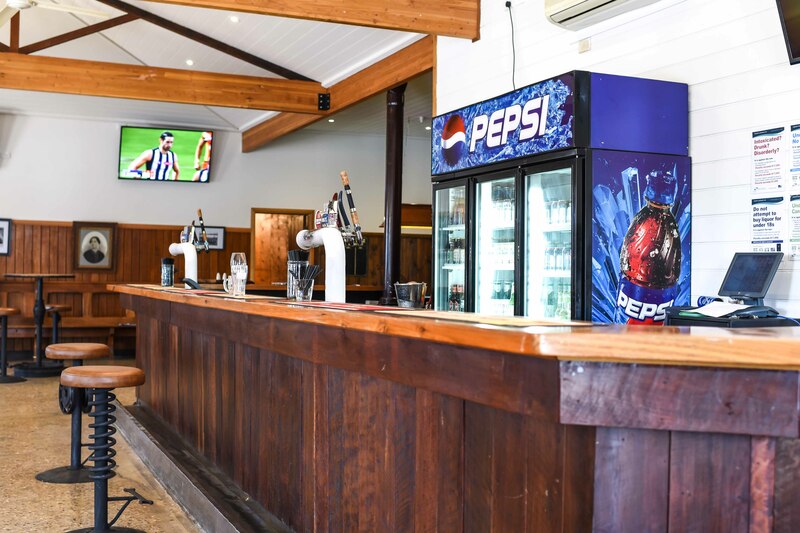 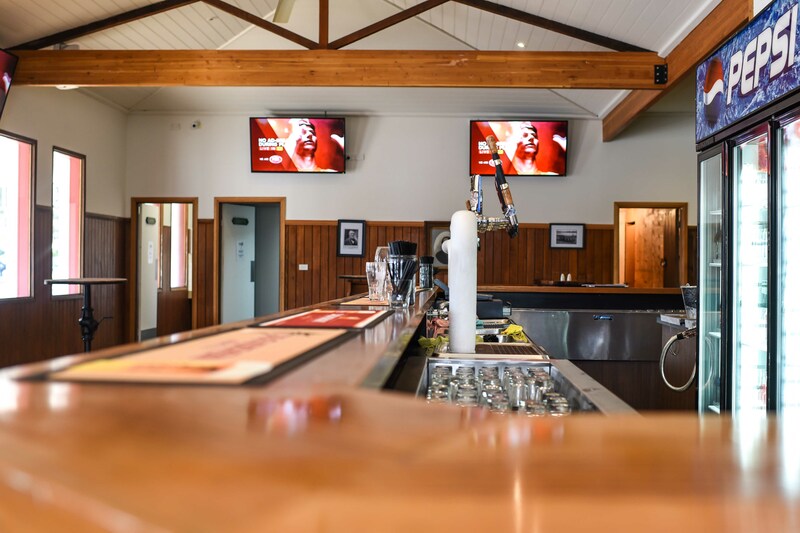 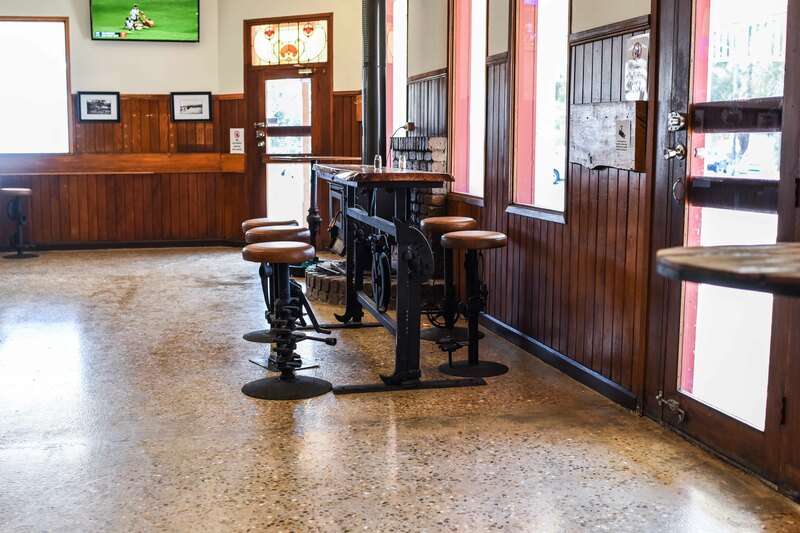 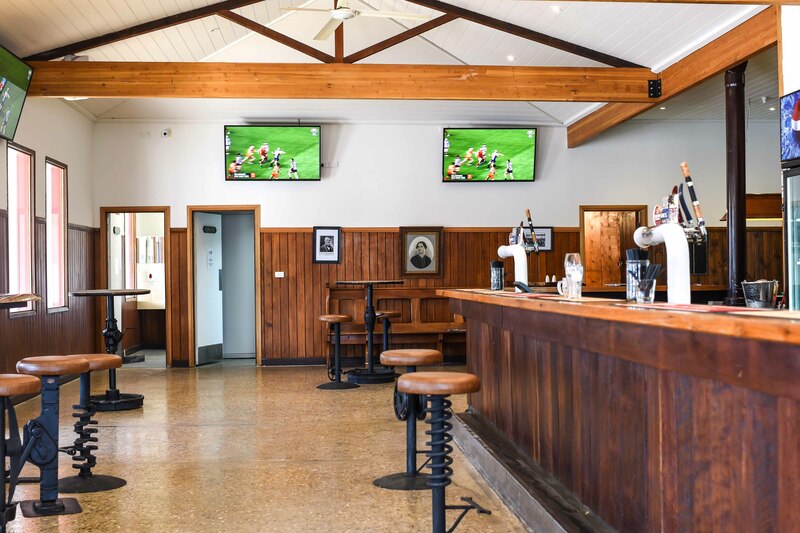 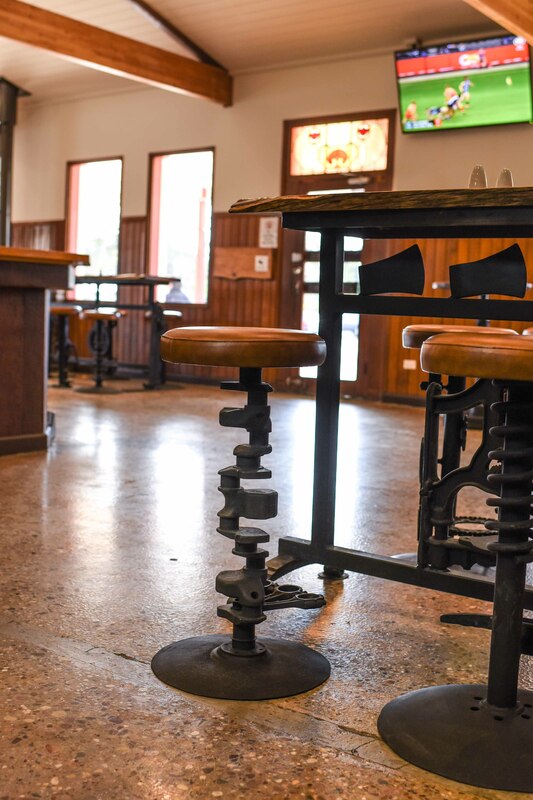 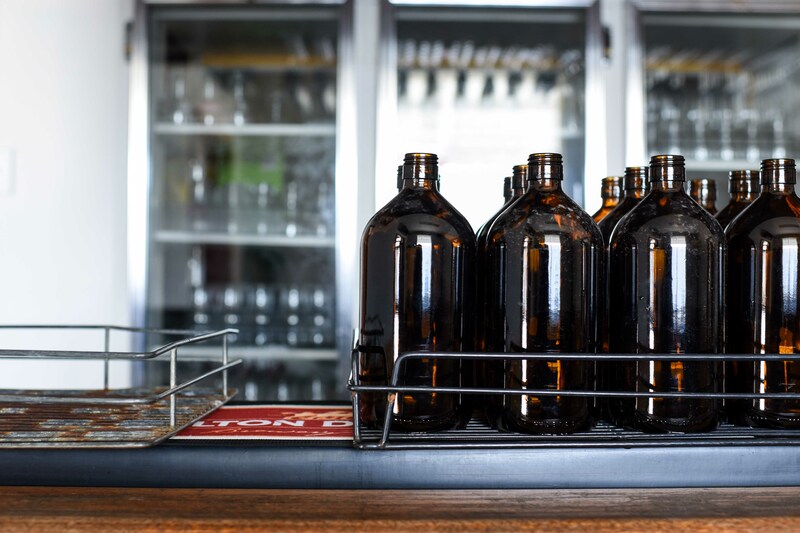 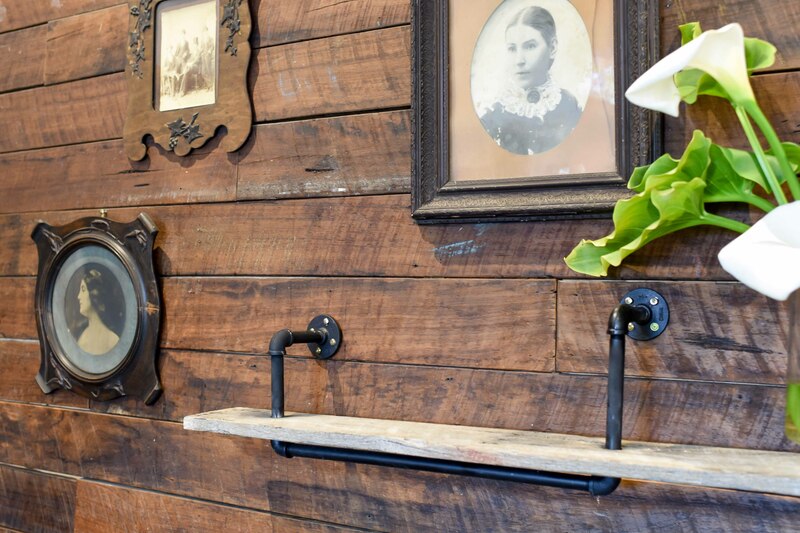 The Railway Hotel Heyfield has a rich and proud history in Heyfield, dating back to 1878. 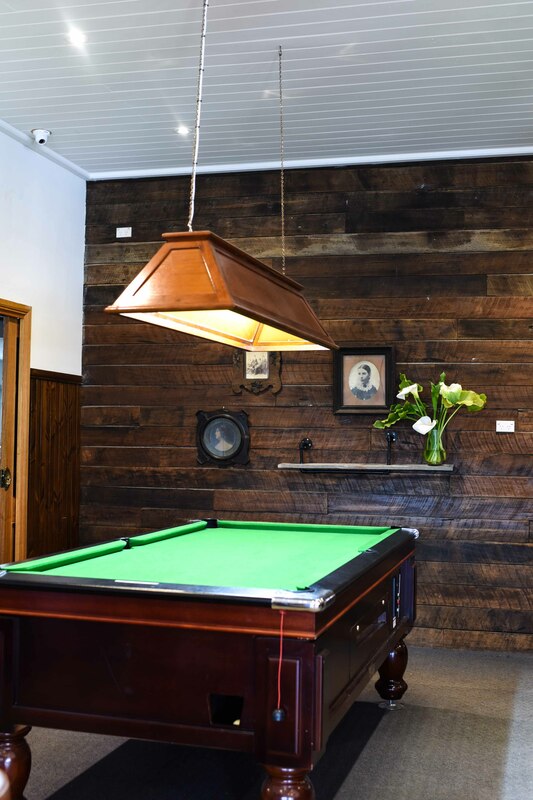 After being closed for renovations for almost 2 years, the time has finally come for you to see the transformations in person not just in pictures. 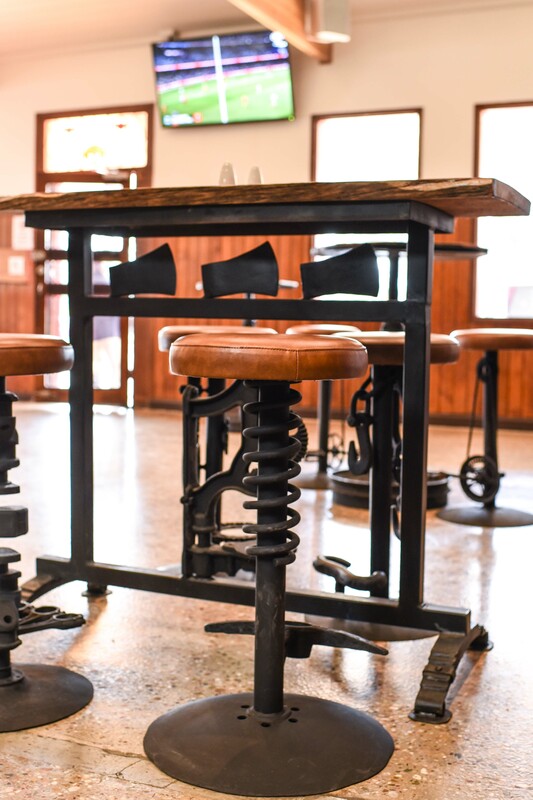 From polished concrete floors, custom made furniture and to a fully painted interior and exterior that we are sure you will love. 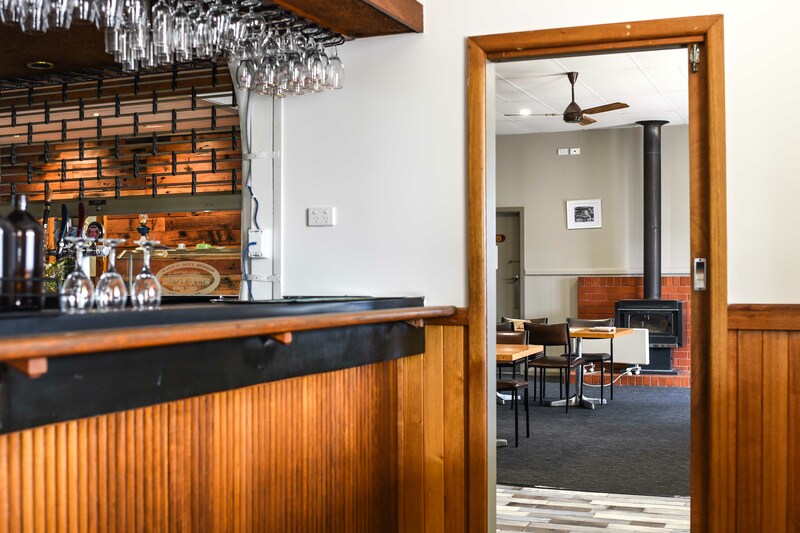 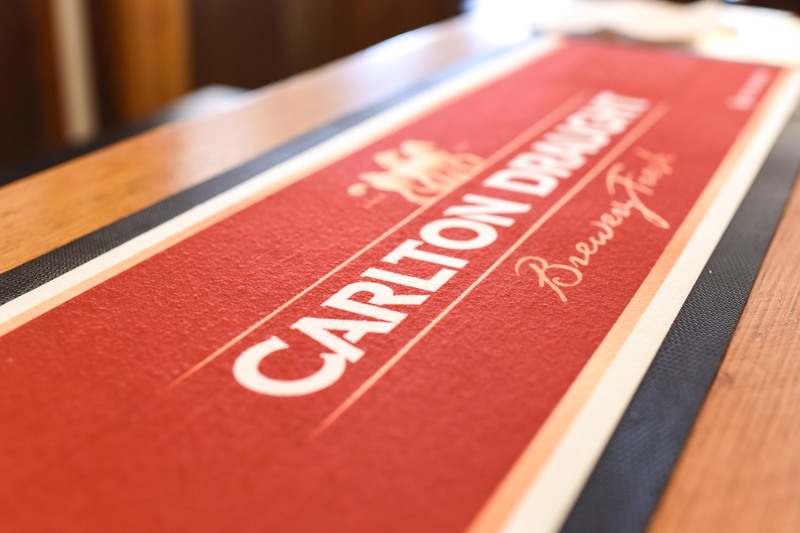 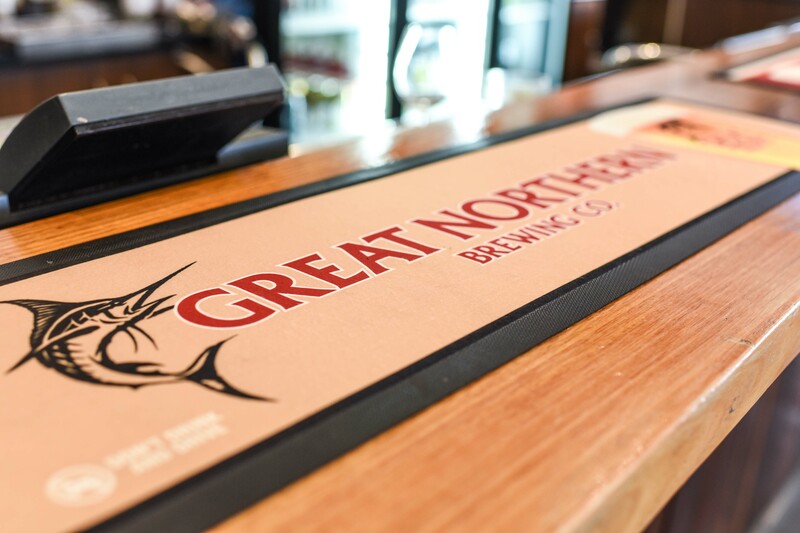 The new owners and staff look forward to having a yarn and having you enjoy a cold beer and a scrumptious meal sourced from local produce where possible.